Baby Z absolutely adores fishes and you could plonk him in front of an aquarium and watch him be entertained for hours. 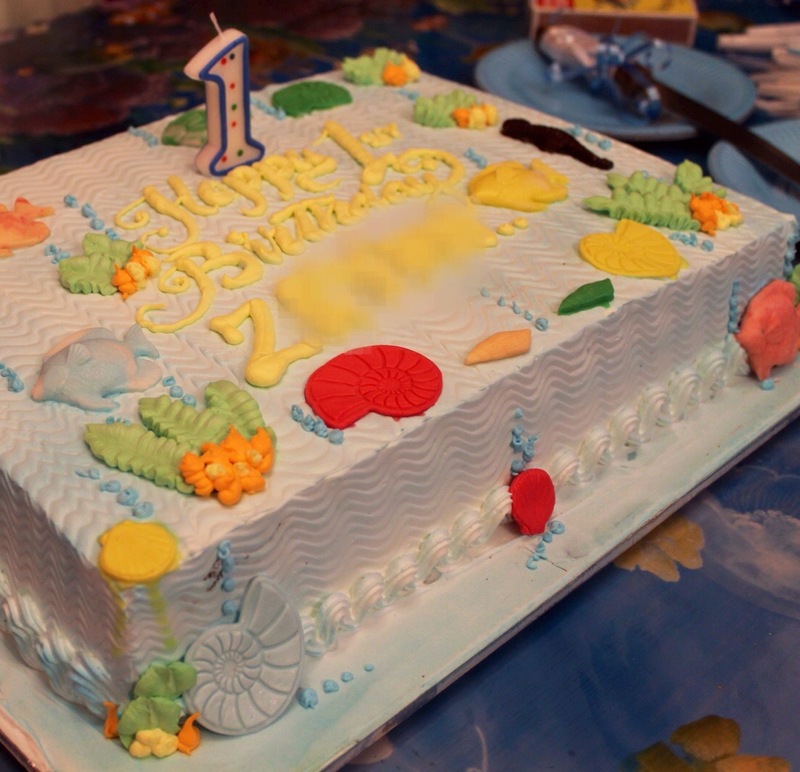 Therefore, it was only fitting to have an “Under the Sea” themed birthday party. As soon as the theme was decided, I got on Pinterest (you can click here to check out the Board) and started rummaging through the ocean of ideas for some inspiration. 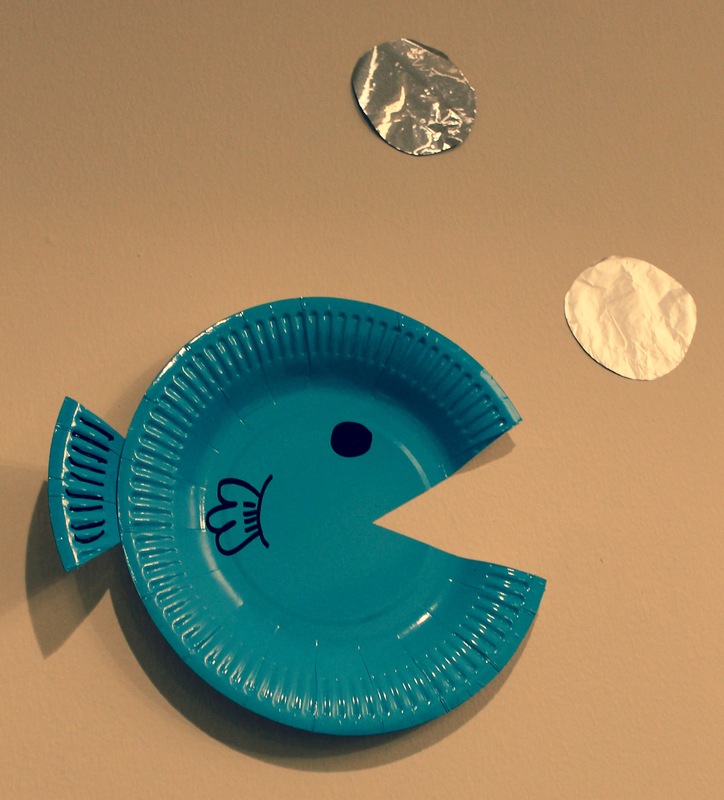 Using paper plates, I created little fishes that “swam” around our living room, complete with their aluminium foil bubbles. The rest of the decor was quite playful with colour, and adorned with balloons. The party favors had personalised tags too. The husband and I also spray painted gold some thermocol that was cut into the number 1 and the letters that spelt Baby Z’s name. 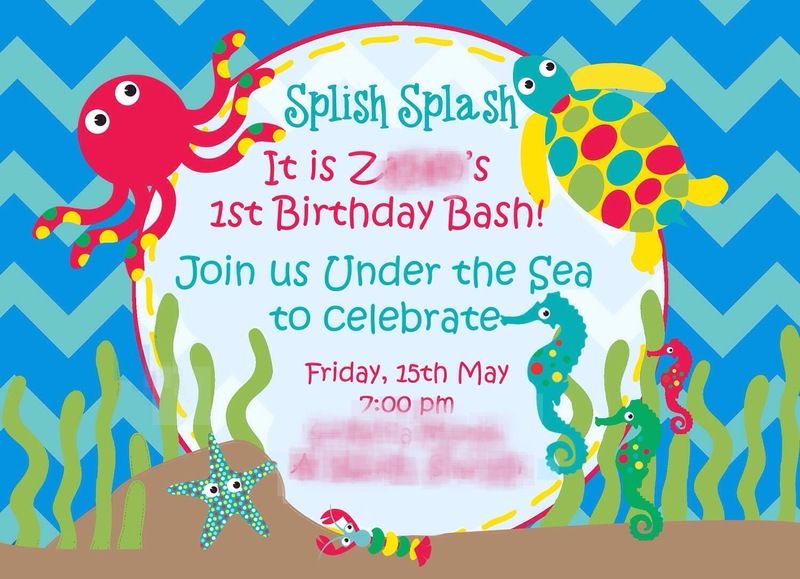 I designed this birthday party invite using Adobe Photoshop. I would be lost without that magical software! This was in fact Birthday Cake Number 3. (You can see the first 2 cakes in Part 1) I had previously designed my idea on a piece of paper and offered it as a guide to the bakery where the cake was created. The bakery, Lareen Sweets, did an absolutely amazing job for a great price too! I really was pleasantly surprised when I opened the cake box to see how my vision had been brought to life. The taste was as expected, out of this world. I have had many a chocolate cakes from their little store, and each time they simply melt into your mouth like a dream. I was not dissapointed this time either. Lareen Sweets are based in Sharjah, UAE, and I would definitely recommend them to anyone looking for a yummy gorgeous looking cake! 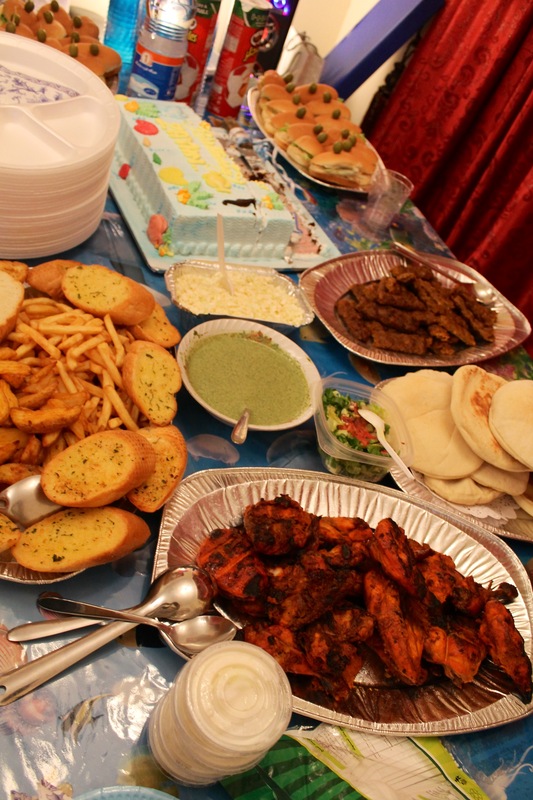 For the open buffet, we had a range of finger licking food, including pizzas from Pizza Hut, chicken from Tajaz and Kebabs. 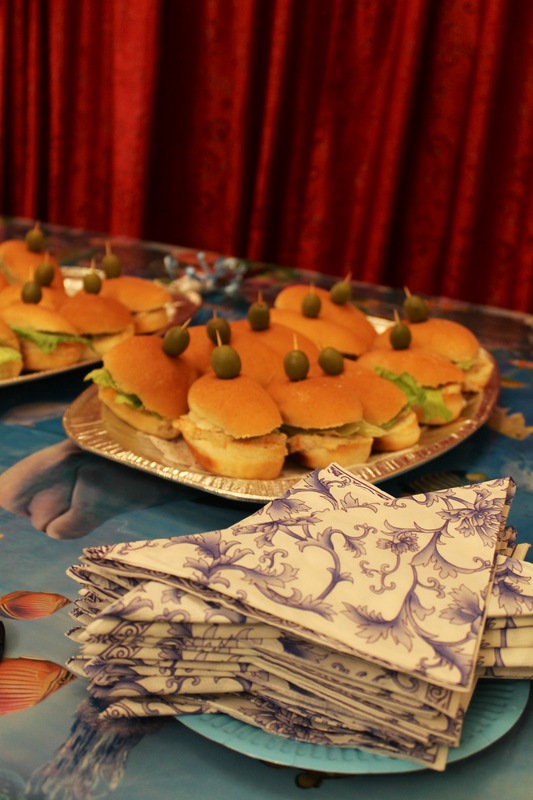 For the snacks/starters, my brother in law and sister very kindly made Chicken and Mayo sandwiches. All the food on the table was delicious, especially as it was served fresh and hot! 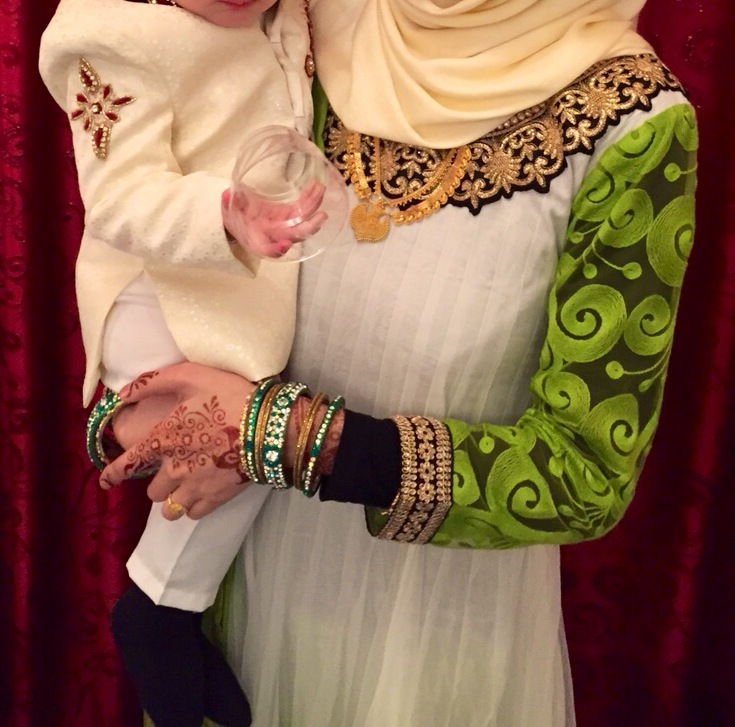 The outfits were all Indian and every bit as lavish! Not ideal for breastfeeding, but I don’t think the Indian fashion designers really keep that in mind when designing their clothes. 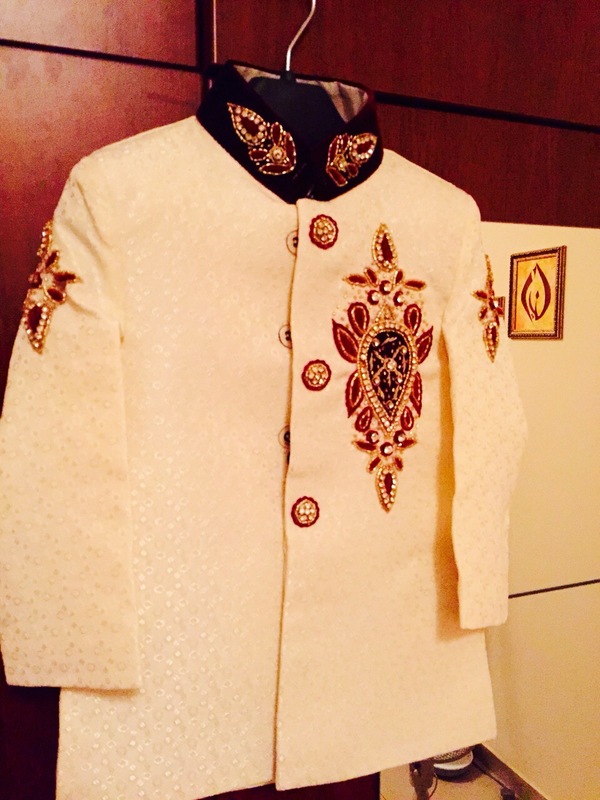 Baby Z’s sherwani was from Zubair, located in Rola, Sharjah. My white and green dress was purchased from India. Though the party was great, the only downside was that Baby Z began teething that morning and also woke up with a temperature. 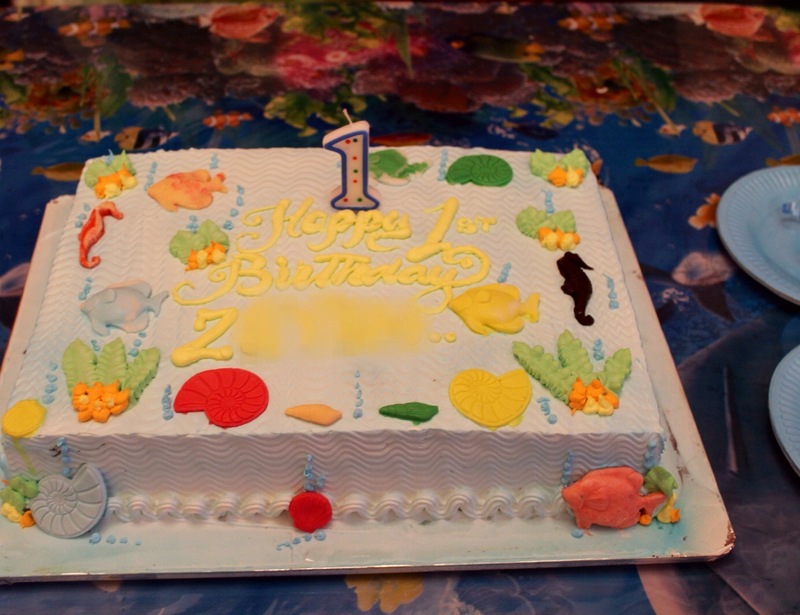 (How could the first birthday party possibly go smoothly and as planned?) Eventhough, I had METICULOUSLY timed Baby Z to have a nap so that he would be energized for the evening party, he still got quite cranky. 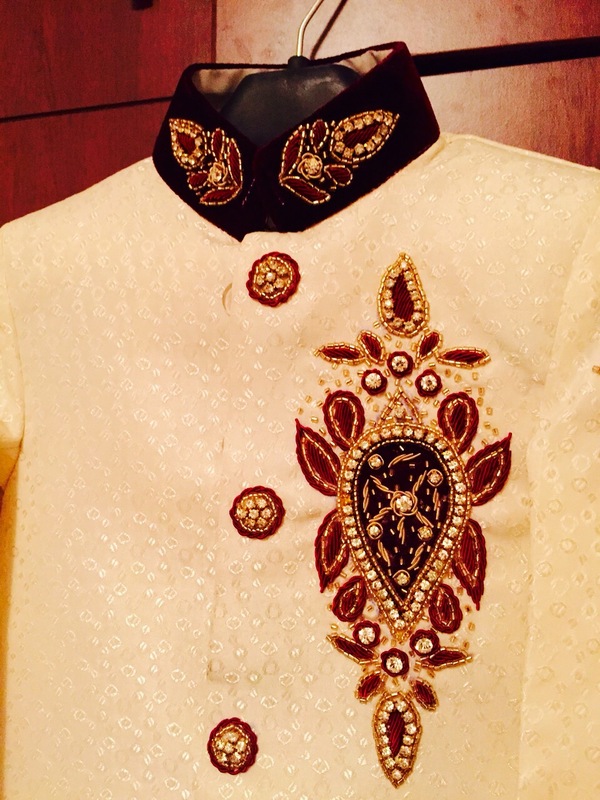 He also was not particularly comfortable in his outfit, so after the cake-cutting and photo-taking drama was over, his sherwani was swiftly removed and he spent the rest of the party in ..well…pretty much a vest and some loose trousers. (How charming, and yes, we do have photos of that to taunt him with in his later years!) I have to hand it to my sister and brother in law, who pretty much saved the party from crashing, whilst the husband and I were busy “tackling” our unhappy, teething one year old! They fed and entertained the guests superbly, and I can only hope to return the favour at their child’s first birthday party. All in all, I was actually grateful that it was over by the end of the night so that I could put Baby Z to sleep. We got some beautiful gifts that Baby Z is loving, and I feel as if a very big responsibilty is behind us. The first birthday is always the big one, isn’t it? 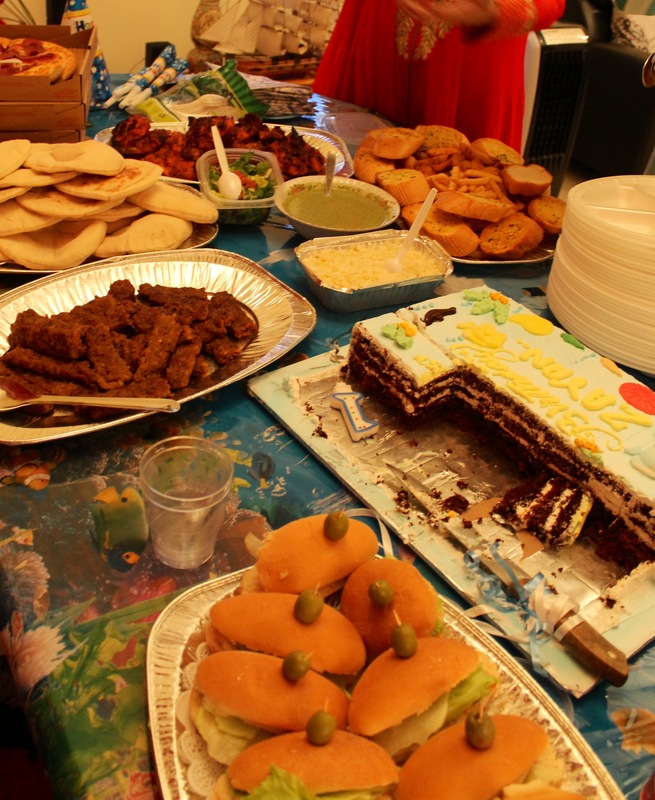 There were smiles and tears, cake and food, balloons and fishes, and gifts and sherwanis. So I think all in all, we did a pretty good job! I will stop searching for more birthday ideas on Pinterest now…well until the next birthday comes along! Eeek! 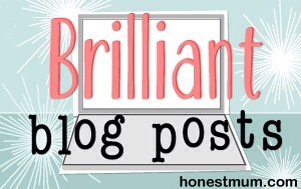 Note: I was not paid or asked to review any brands or places mentioned in this blog. All opinions on this blog post are my own. 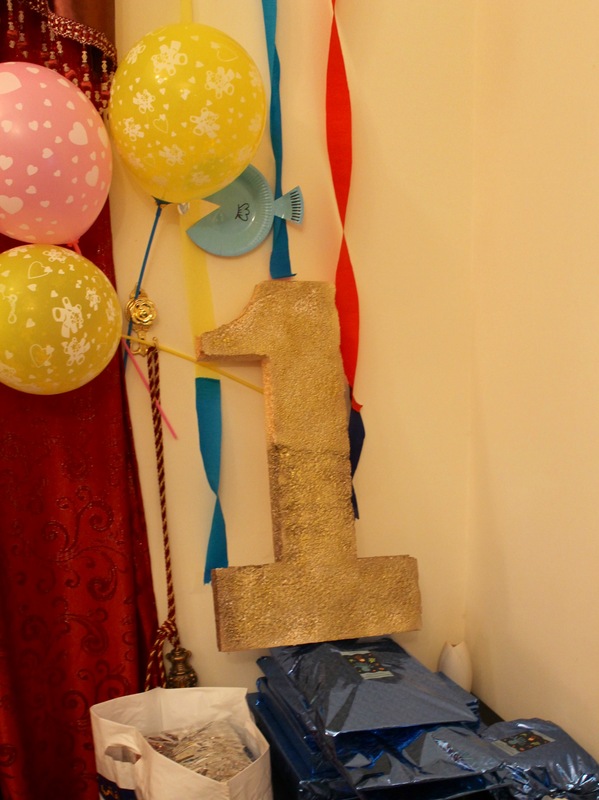 How did you spend your day when you little one turned ONE? I would love to know, so please feel free to share in the comments section below! Hope baby Z had a great birthday. The under the sea theme is so cute. Thank you! Best of luck with all the party preps and Happy Birthday to your daughter!! Great birthday party. I love the theme and your fishes. So sorry to hear that your little one was not feeling well, that’s just the way it goes with the littles sometimes. Hope the troublesome tooth has made an appearance. 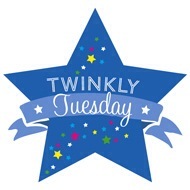 Stopping by from Twinkly Tuesdays. Thankyou for stopping bu and for your lovely comment! I wish Baby Z wasn’t poorly, but you’re right, thats just the way things are sometimes! The tooth has finally cut through though! Hooray!! Thankyou! It truly was an emotional day! Haha thankyou! Yes the outfit was swiftly removed after the cake cuting! I was not going to risk even a speck of dirt on that lovely sherwani of his! Haha that would be genius!! A million poud idea! Oooh looks like a wonderful party! My eldest wants a mermaid theme for her next birthday so I’ll be copying your ‘under the sea’ ideas! We went to Whipsnade Zoo for my youngest’s 1st birthday last week (on that day of your party!) then had a party the next day, as you know! Oo I was secretly hoping to hold a mermaid party but that would probably have scarred his teenage years so I went for something more neutral! The Zoo sounds like a lovely birthday outing! 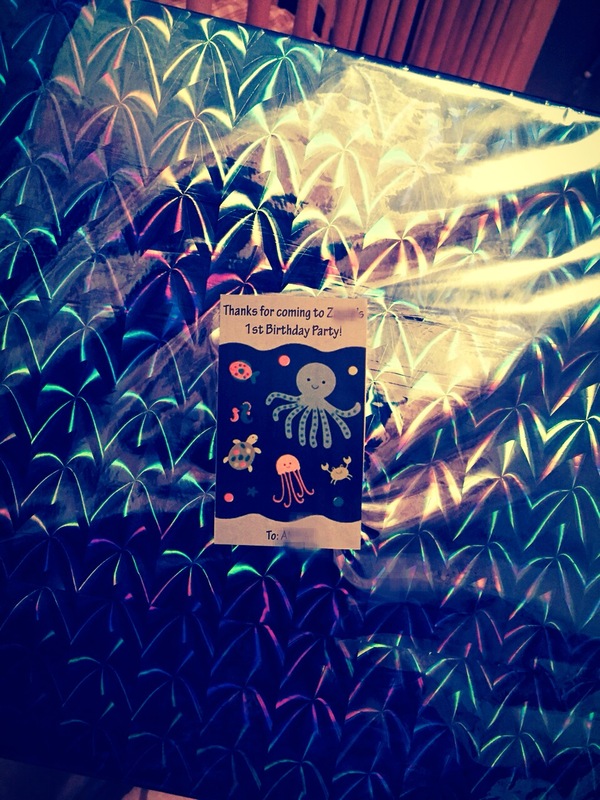 We are taking Baby Z to the Dubai Aquarium for his first birthday gift this Saturday! Can’t wait! !